Size of this preview: 454 × 599 pixels. Other resolutions: 182 × 240 pixels | 363 × 480 pixels | 768 × 1,014 pixels. 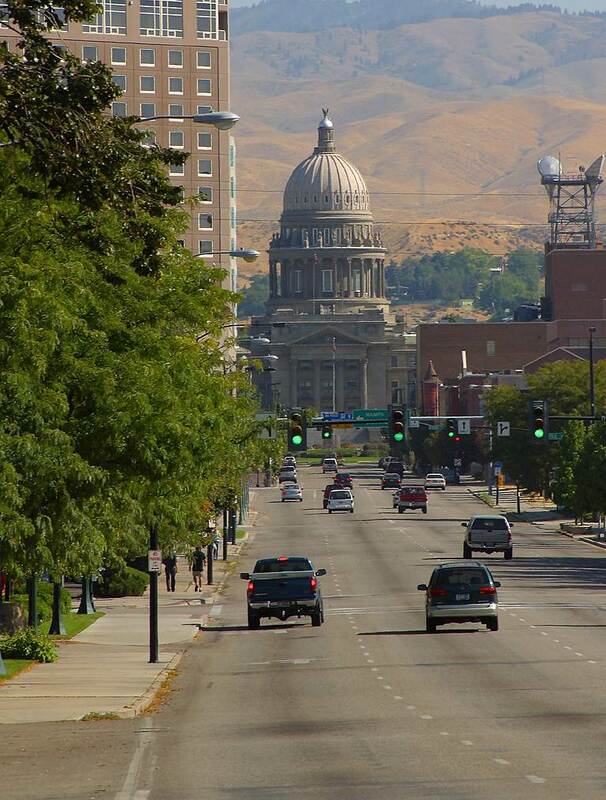 The State Capitol building in Boise, Idaho. Photograph taken en:August 31, en:2003.